"GUIDE PRICE £480,000-£500,000"ALLEN DAVIES are delighted to offer FOR SALE this FIRST FLOOR SPLIT LEVEL ABRAHAMS. 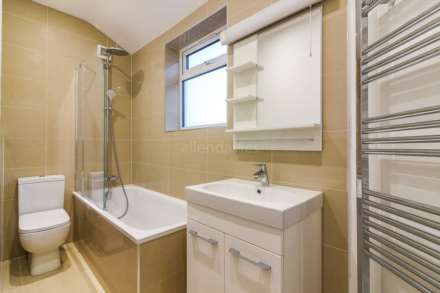 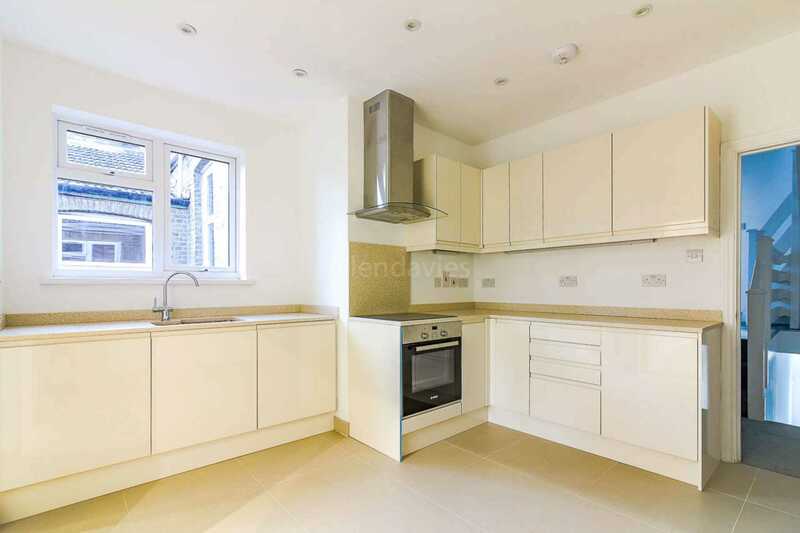 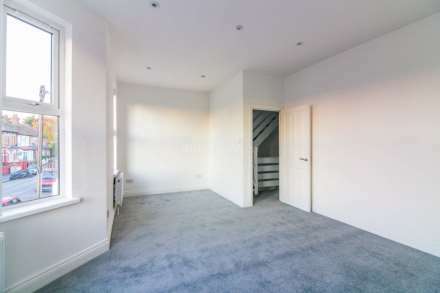 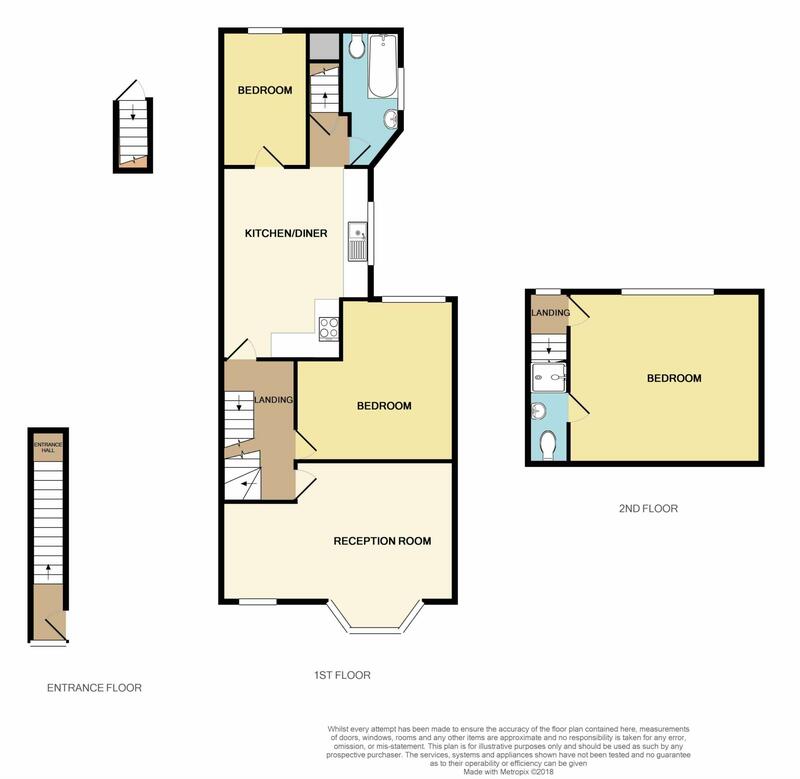 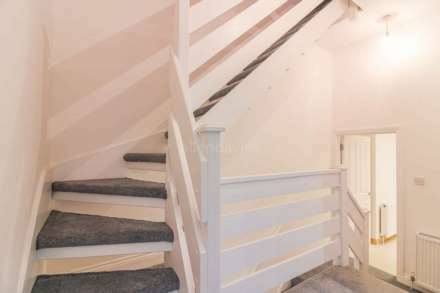 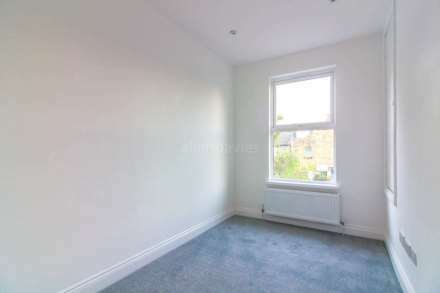 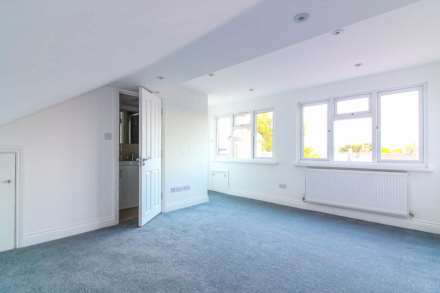 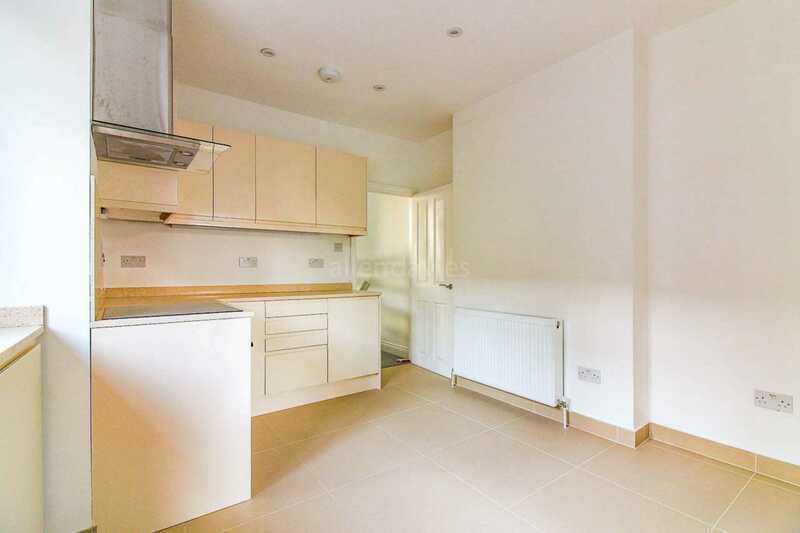 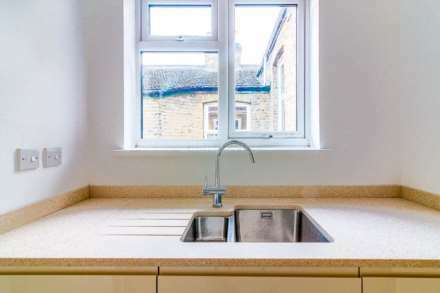 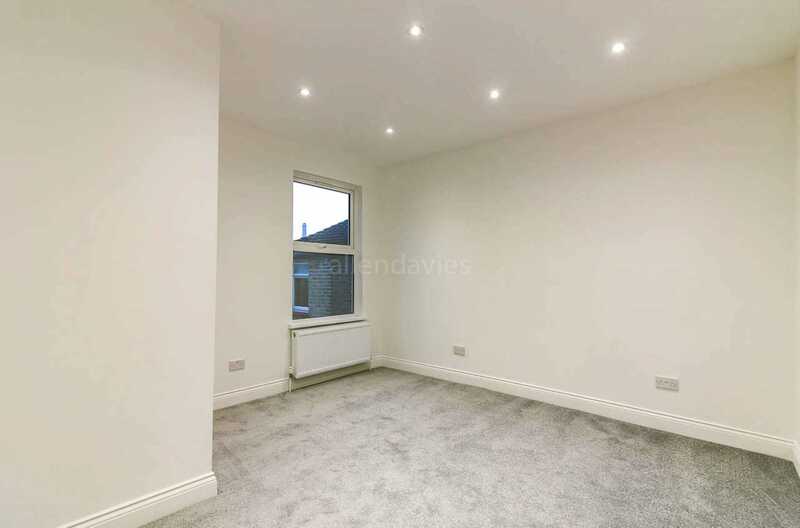 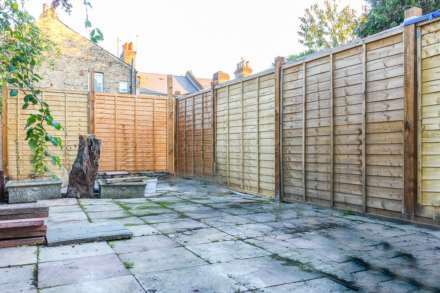 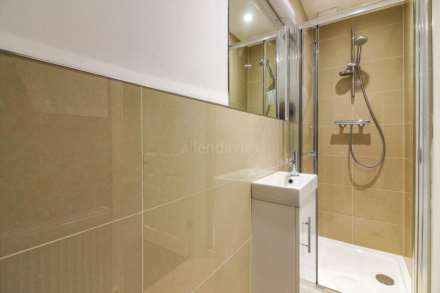 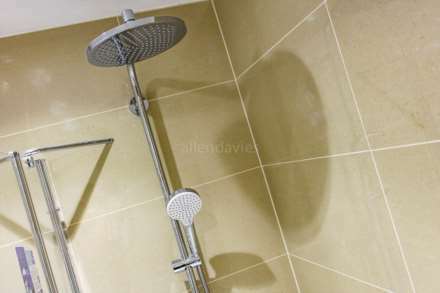 The property has been REFURBISHED to a HIGH STANDARD and is offered with a SHARE OF FREEHOLD. The property is located in the heart of LEYON VILLAGE and comes directly off the thriving FRANCIS ROAD, with it`s selection of BOUTIQUE SHOPS and RESTAURANTS. 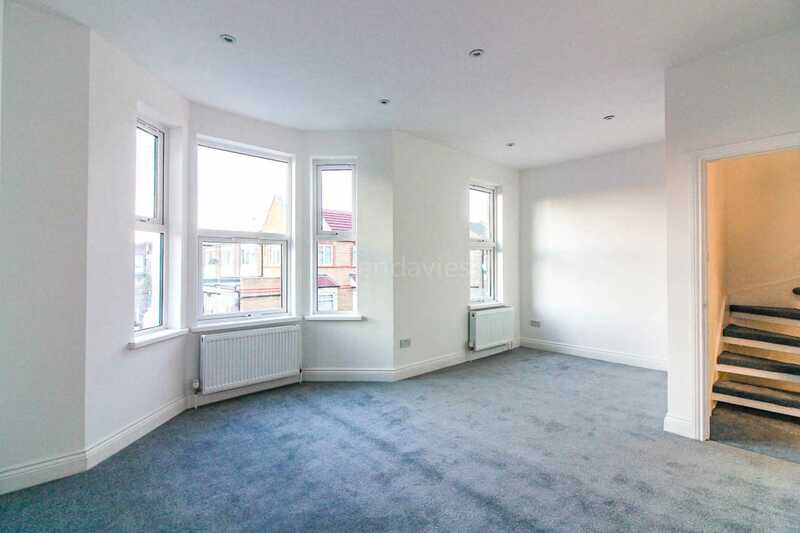 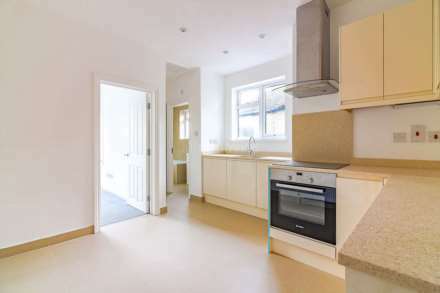 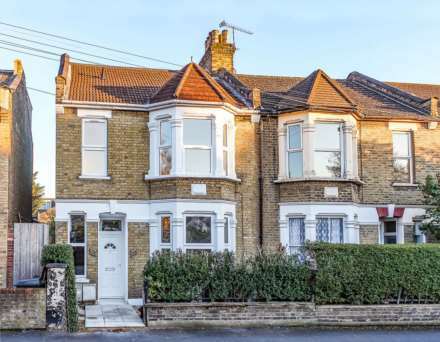 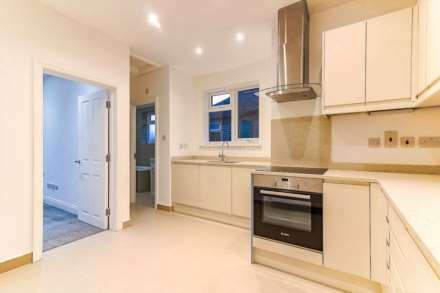 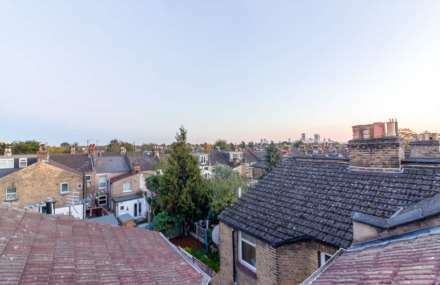 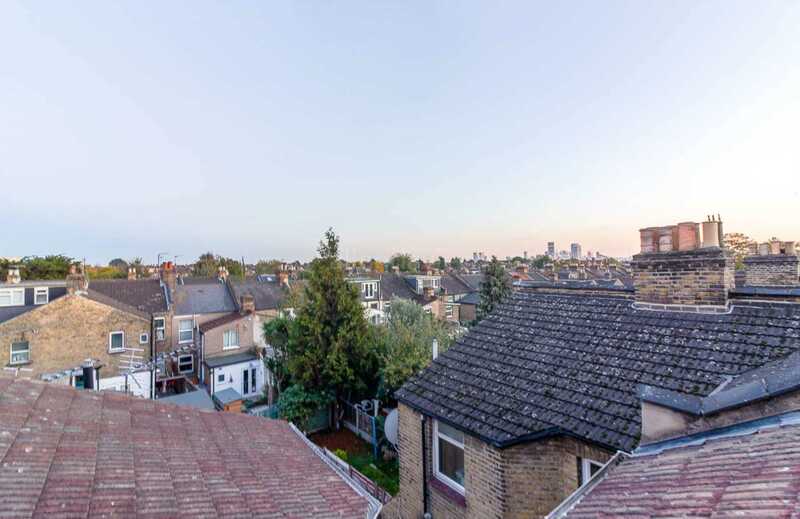 This property would make the PERFECT FIRST TIME PURCHASE with FRANCIS ROAD on your doorstep and LEYTONSTONE and LEYTON UNDERGROUND STATION within walking distance.